If there’s one thing I’m overtly obsessed with, it’s monograms. I feel the need to have my initials marked on everything – kind of like when I had to write my name in permanent marker on every belonging in elementary school. Accessories are the perfect way to feature your monogram, whether it’s on a bag, a scarf, or even a headband! 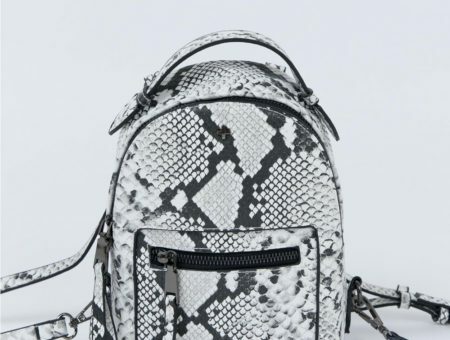 You can rock a low-key luxe look featuring an initial accessory with ease. 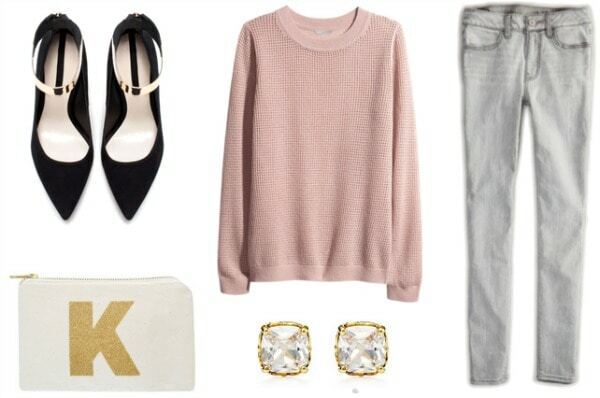 Wear a blush pink sweater over grey skinny jeans for a feminine feel, and slip on a pair of pumps for added glamour. Complete the ensemble with faux diamond earrings and a cute pouch with your initial for a personal touch. 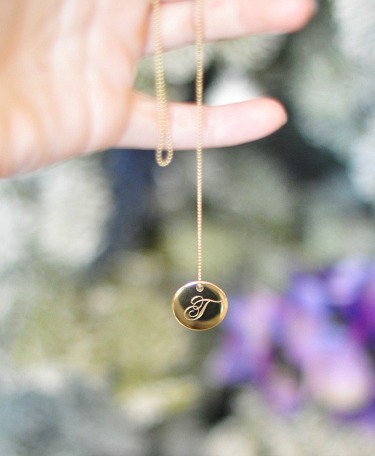 Another way to represent your letters is through initial jewelry. (Regina George’s initial necklace, anyone?) If you’re looking for a soft, romantic outfit that features a more understated monogram, look no further than this getup. Wear an oxblood skater dress over knit sweater tights, then add ankle booties for a trendy twist. Letter stud earrings add the right amount of personalization, while a floral scarf adds a bit of whimsy to this chic outfit. Are you a fan of monograms? 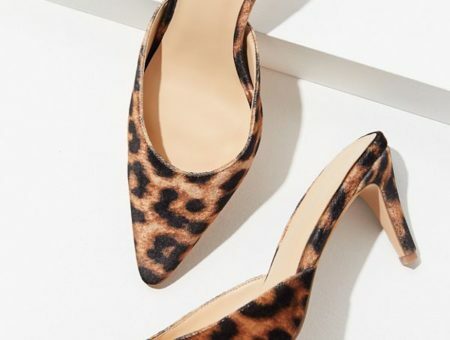 Do you like personalizing your everyday outfits? Would you wear any of the looks above? Which outfit is your favorite? Would you like to see more posts like these in the future? Let me know in a comment below! Previous Would You Wear… Blue Lipstick? Next Would You Wear… a Snood?